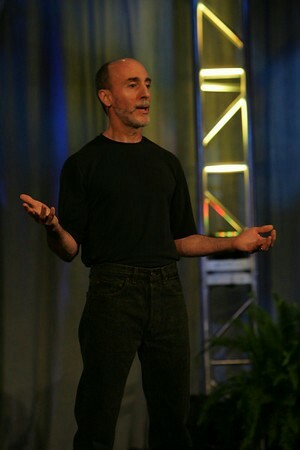 My work in the world is to continue to explore, and live fully into, who I am, and to help others live fully into who they are—through an authentic approach designed to alleviate unnecessary suffering. I’m motivated by commitments to ongoing development, compassionate wisdom, conscious awareness, gratitude, forgiveness, equanimity, joy and love. I believe the ability to hold paradox is an essential tool for adults in the 21st Century. 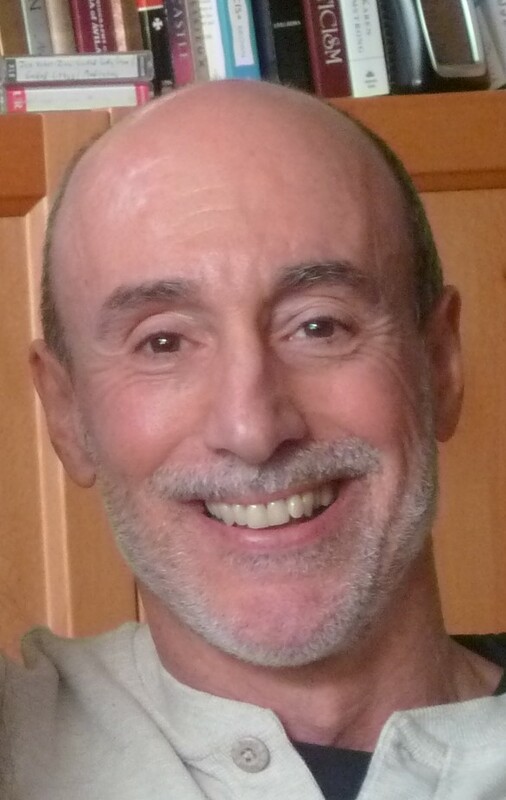 My current personal practices include writing, strength training, meditation, introductory restorative yoga, ongoing inquiry, conscious relationship, wandering in nature, and shadow work. I like to think I’d still be a competitive age-group runner if I hadn’t had both hips replaced in 2003. My worldview is informed by the bulleted elements below (in some subtle and not-so-subtle ways). The bullets notwithstanding, I believe in and practice both humor and imagination (among other things), and am comfortable with those wonderful tensions along the wisdom/compassion, justice/mercy, intimacy/solitude, masculine/feminine, and other fun continua. I experience grief and goofiness and find value in each. Coaching and Healing: Transcending the Illness Narrative (June 2016), Co-author with Joel Kreisberg, John Stoddart, et al. The Quality of Effort: Integrity in Sport and Life for Student-Athletes, Parents and Coaches (nonfiction, 1991) – out of print; see revised edition below. I “returned home” after my dad’s death in 1996 and served as my mom’s primary caregiver for the final 3 1/2 years of her life. About a third of the poems in Who Lives Better Than We Do? emerged from that time. Updated versions of these poems, along with many others, appear in And Now, Still: Grave & Goofy Poems. I’ve facilitated, tricked and guided folks from “senior citizens” to post-doctoral professionals to first-graders in poetry writing (most of the tricking was done in middle schools). I enacted a vision quest in 1998, and subsequent Soulcraft™ practices (dream work, shadow work, council, ceremonial design, etc.) with Bill Plotkin and the folks at Animas Valley Institute, and Trebbe Johnson through her work at Vision Arrow and Radical Joy for Hard Times. Integral Coaching® – I’m an Integral Master Coach™ and engage Integral Coaching Canada’s coaching model, method and process. I’ve completed Level One Certification in Voice Dialogue with Bridgit Dengel Gaspard in NYC and integrate this into my coaching. 21 years in secondary and higher education, primarily at Sacred Heart High School in Yonkers, and Iona College in New Rochelle, both in New York. I’ve studied and applied Ken Wilber’s work since 1996. This was a key factor in my choosing Integral Coaching Canada’s certification program. 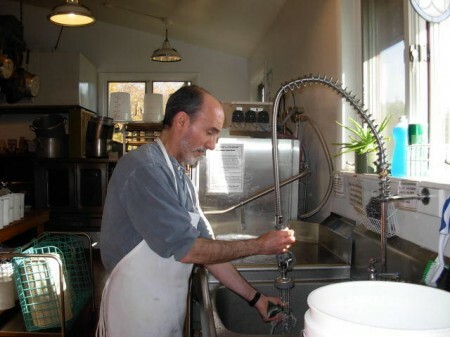 I’ve completed Level One and Level Two Certifications in Spiral Dynamics Integral with Don Beck. I’ve been a stepdad to Noé since 2000, and may have learned (and continue to learn) more from this experience than from all the good stuff above. On March 17, 2009 I discovered my sister, Anne Marie, deceased in her home at the age of 55. I continue to negotiate the emotional, psychological, spiritual, intellectual, legal and financial ramifications of her death as I celebrate her life and grieve her loss. About a quarter of the poems in And Now, Still emerged through this experience. My traditional education includes a B.S. in Marketing from St. John’s University and an M.A. in English from Iona College, both in New York. Each of these, all of them together, and a whole lot more, inform the presence I bring to my work as a coach, presenter, poet, stepdad, and whatever else is called for in any given moment. 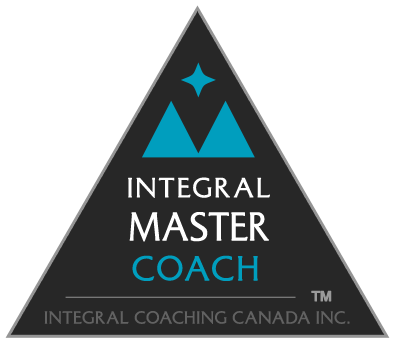 Integral Coaching® and Integral Master Coach™ are registered trade-marks in Canada owned by Integral Coaching Canada, Inc. and licensed to Reggie Marra.